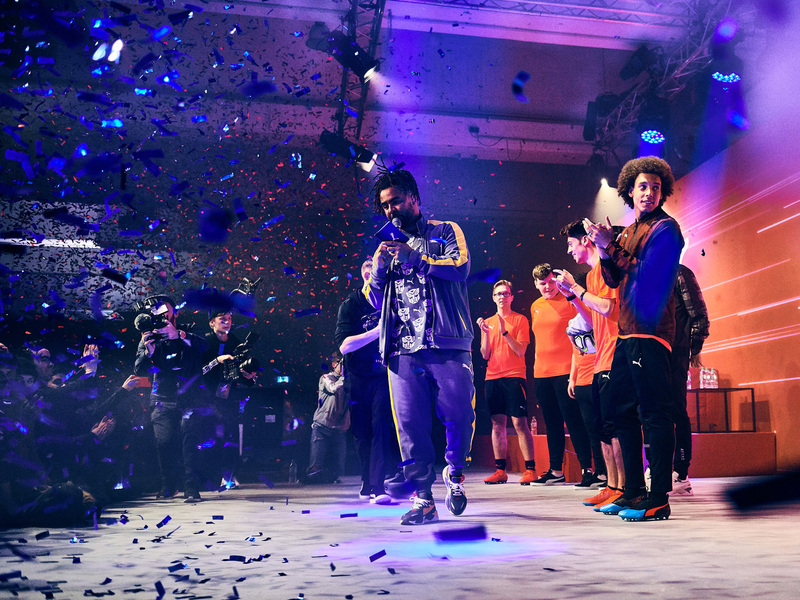 Puma caused quite a storm in the capital of Germany when it presented its new generation of football shoes from the Power Up collection. 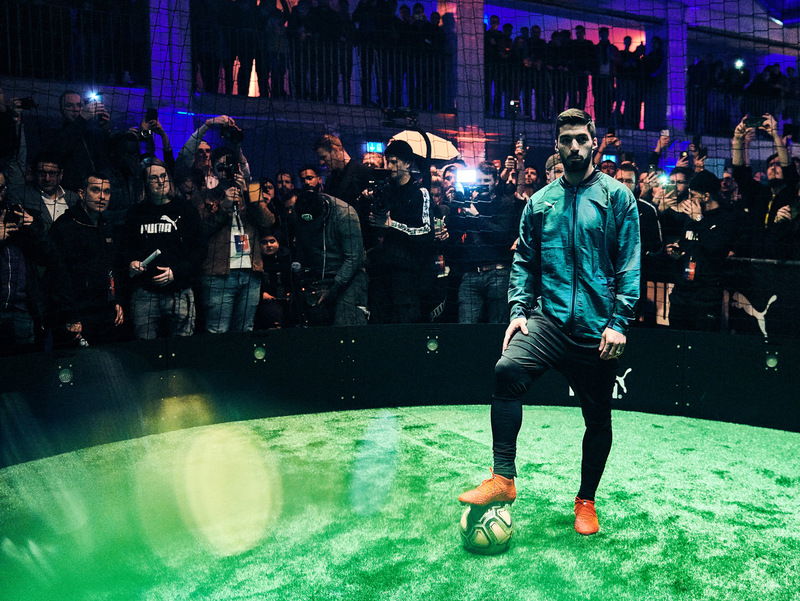 Thanks to global football stars, originally a desolate industrial area became an underground pitch for the night, pulsating with energy. 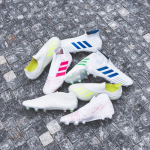 At this Berlin event, we saw for ourselves that football knows no boundaries and that if you want to show off, a grass pitch with numerous challenges can be created pretty much anywhere. 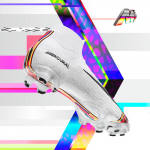 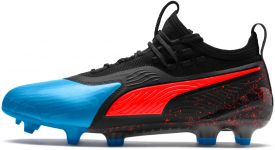 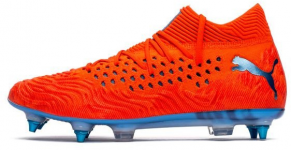 The ONE and FUTURE football shoes by Puma drew all the attention, as they were redesigned in a refreshing and attractive way for the new Power Up collection. 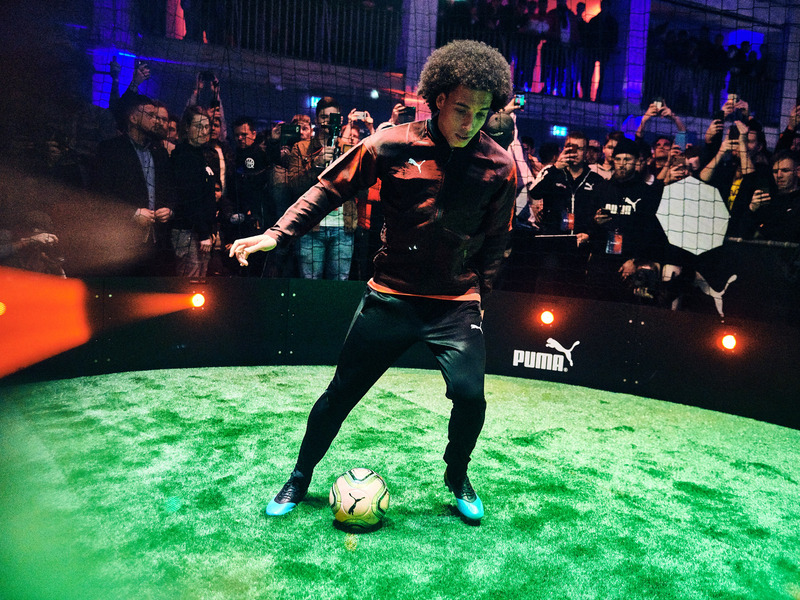 The busy night in this industrial zone was spiced up by a packed list of guests, such as Axel Witsel, Julian Weigl, and Mahmoud Dahoud, all of them playing for Borussia Dortmund. 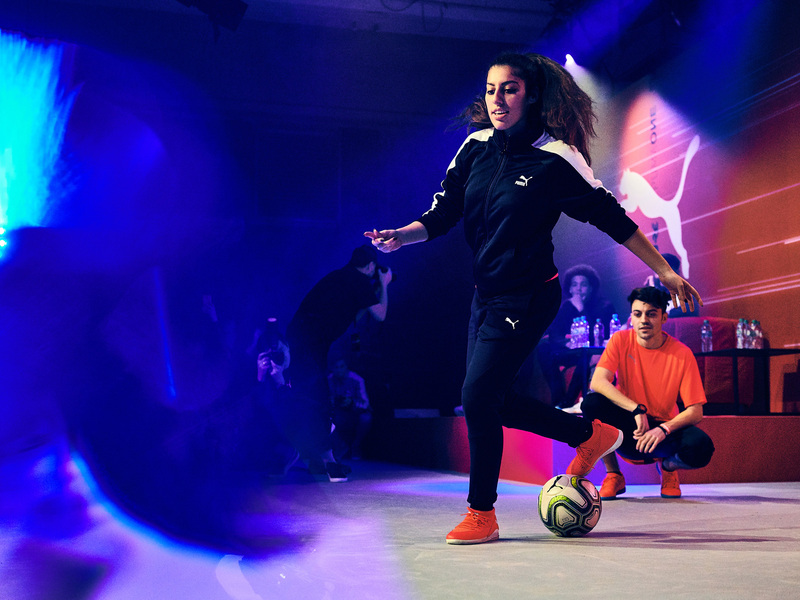 Also, striker Luis Suarez from Uruguay and Davie Selke brought some more light to the event. 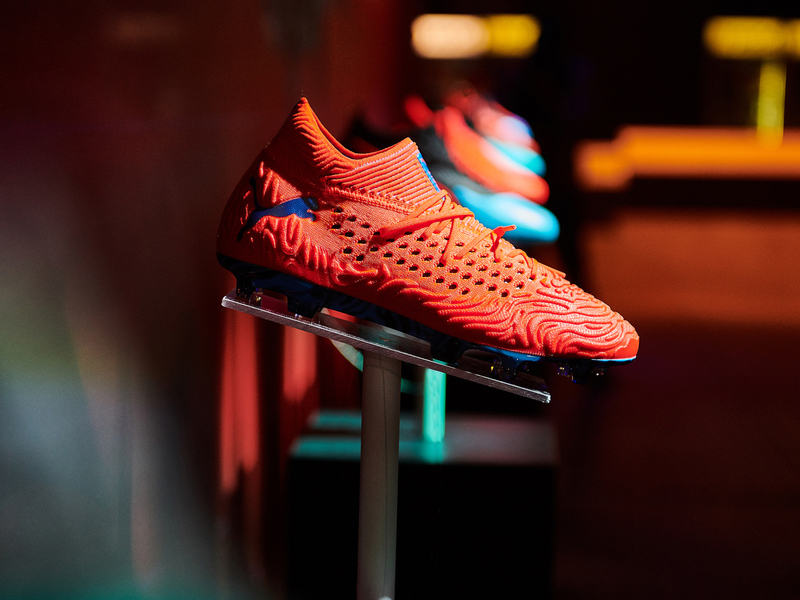 Various challenges demonstrating the main weapons of ONE and FUTURE football shoes were ready, for players and visitors alike. 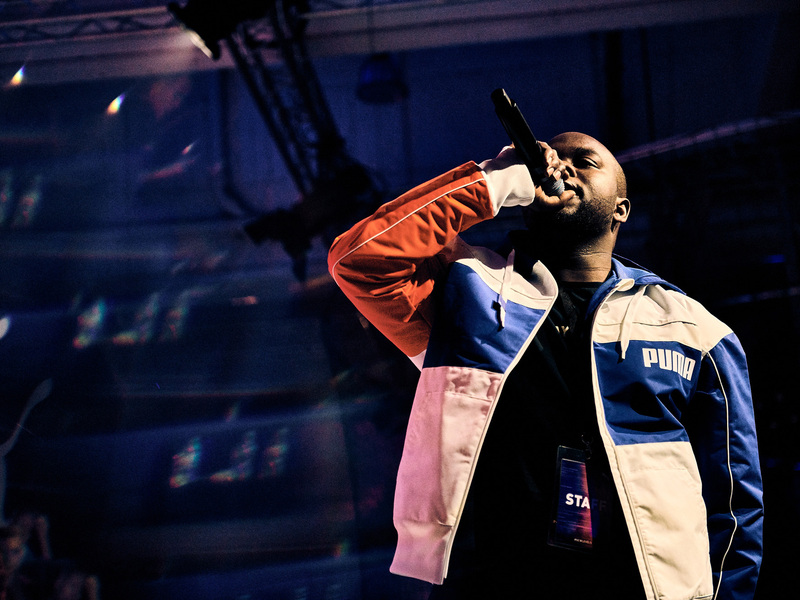 Of course, there were some entertaining performances, a Playstation play zone, and a concert by artists such as Summer Cem and Sugar MMFK. 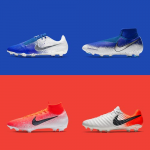 The wild beast chasing its prey showed its trump cards here. 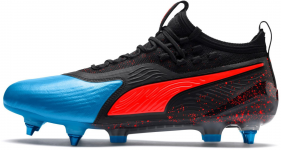 Puma succeeded in merging the football and urban cultures in a trendy way and showed its claws in the form of these exclusive football shoes.